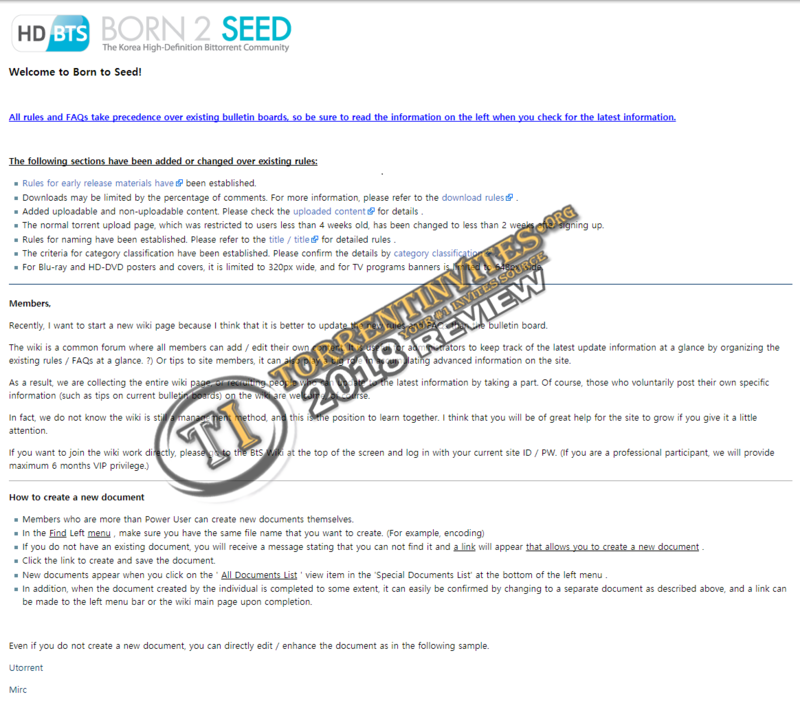 Born2Seed (Aka.HDCorea) is the best Korean high definition movie and TV tracker, has a large number of both English and Korean content. B2S got around 4.5K registered members with App. 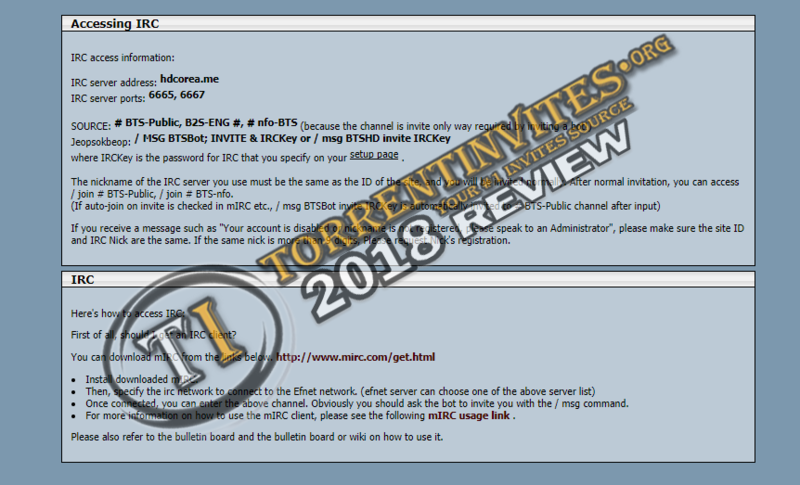 19K uploaded torrents (about +3K since last 2017 review) , makes it Not in it's best condition of moving on & room for improvement. Tracker supports English interface. In your user profile you can choose the interface language - English or Korean. Seeding there is not that easy, because the connectivity with the rest (mostly Korean) peers is not so good. 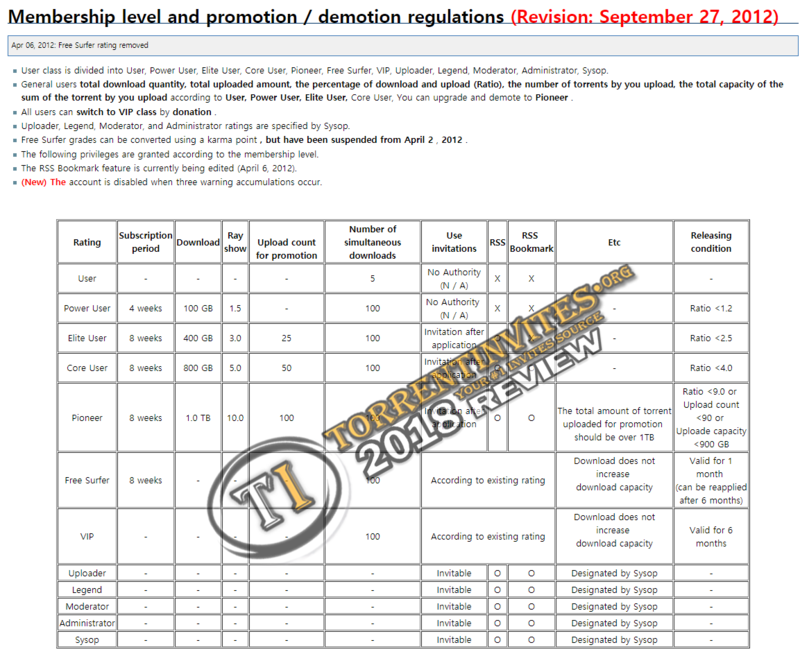 - B2S got freeleech , 50%-leech & double upload counts on many uploaded torrents. - Bonus system is implemented , where you can buy Some Upload GBs to fix up your ratio makes it more easier ! Community is getting worse as users database is too small in compare with other Tv/Movies trackers , makes filling requests more harder & takes long time (Even not to be fulfilled ever). If you're korean , then it's your target to get B2S to check out your beloved stuffs for your personal usage . Otherthan that Not worth joining! TheTrader, kirill, Phenomenal and 10 others like this.